Near an inn which stood on the road which linked Velez and Granada via Zafarraya Gap, this small village appeared in the 18th century, at the spot where the Peraina Corridor gives way to the Velez Valley, in a typical Axarquia landscape of dry land planted with olive trees, vines and, in the irrigated areas, fruit trees. The reservoir of the same name has brought an element of touristic interest to the village by making its surroundings more attractive. The origin of the present-day village was the growth of a small settlement near an old inn on the royal highway from Malaga to Granada which was frequented by travellers along this route. This establishment still exists today, under the name “Bar La Plaza”, and stands opposite the village church. Viñuela became an independent municipality in 1764. 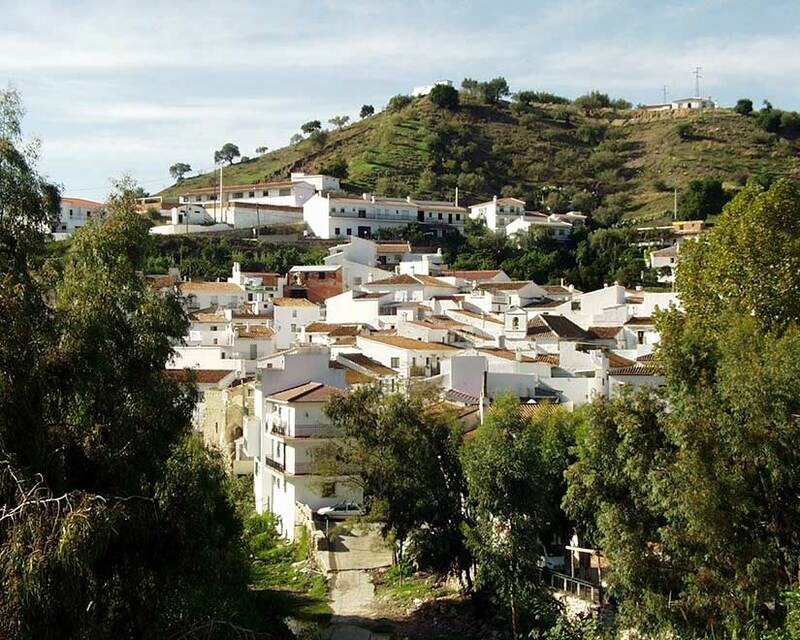 In spite of being the newest municipality in the whole of the Axarquia region, the history of the area dates back to time immemorial. Palaeolithic remains have been found within the village boundaries at Los Llanos de Herrera, and from the bed of the River Guaro -now submerged due to La Viñuela Dam- a series of relics were excavated which indicated the presence of settlers in the area from the Neolithic period to Roman times.